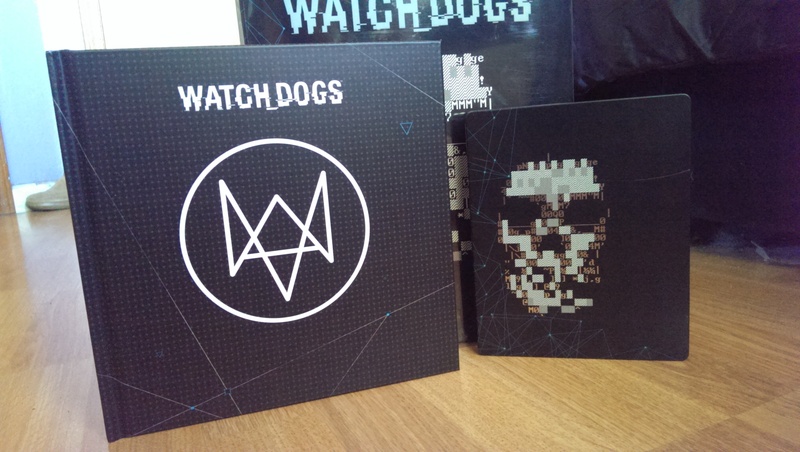 I was able to snag myself the Limited Edition box set of Watch_Dogs (which is partly why I didn’t get the game on release day) and of course I decided it was appropriate to share it with you all via a LSZ Unboxing post! 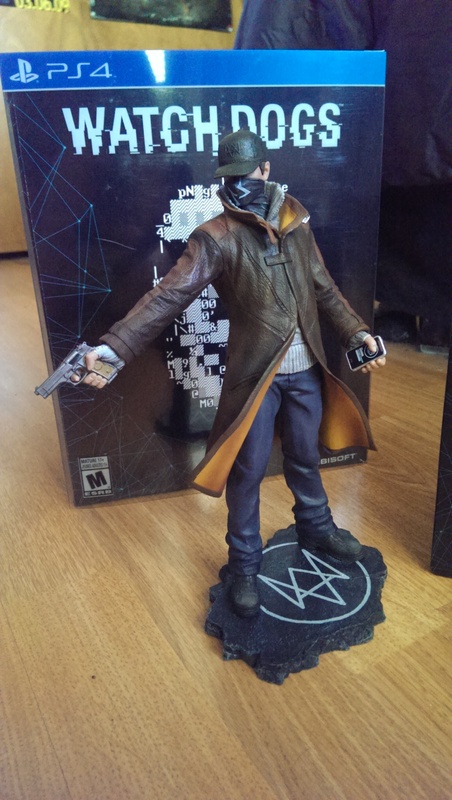 I’ve been looking forward to Watch_Dogs for awhile now, I’ve actually had the Limited Edition pre-ordered since September of last year. 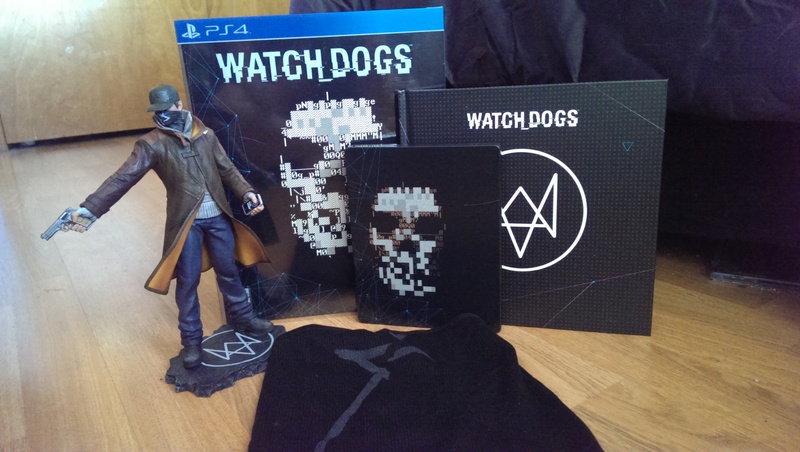 I’m really looking forward to playing it as I have had my eye on it since it was announced, but before I do that let’s take a look at all my new goodies. I also gained access to the Signature Shot Pack, which was an Amazon.com pre-order bonus. Below are some up close photos of the items included in the Limited Edition. Note that the photos were all taken on my cell phone and thus are not top quality (though I’d like to think they are pretty decent). I think I did pretty good here. 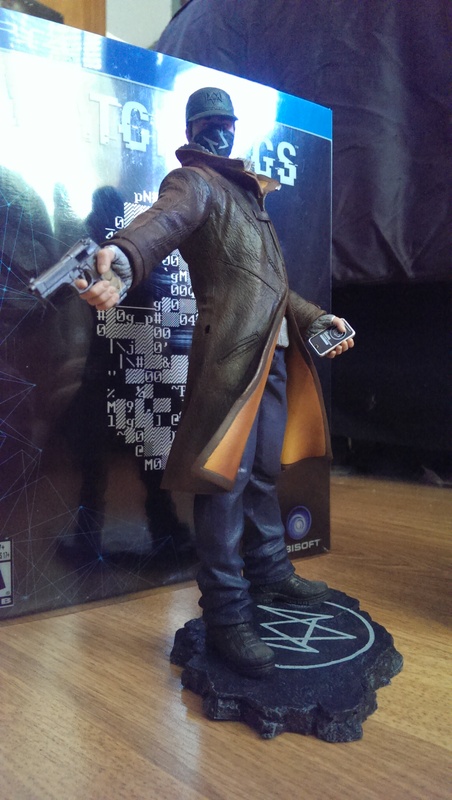 The mask is really fun to wear and I look forward to displaying the Aiden statue on my shelf along with the rest of my collectibles. The artbook was really stunning, I love artbooks and this one fits right in with the best of them. 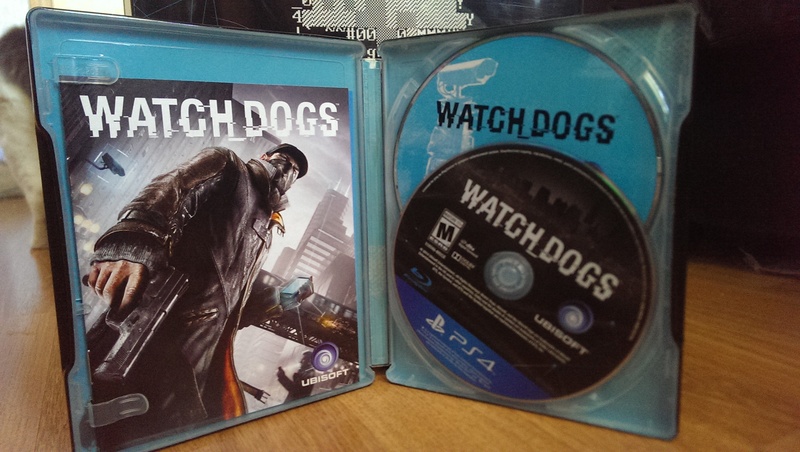 I hope to listen to the soundtrack soon and of course play the game itself. I plan on posting my review of this game as soon as possible, so keep an eye out for that. 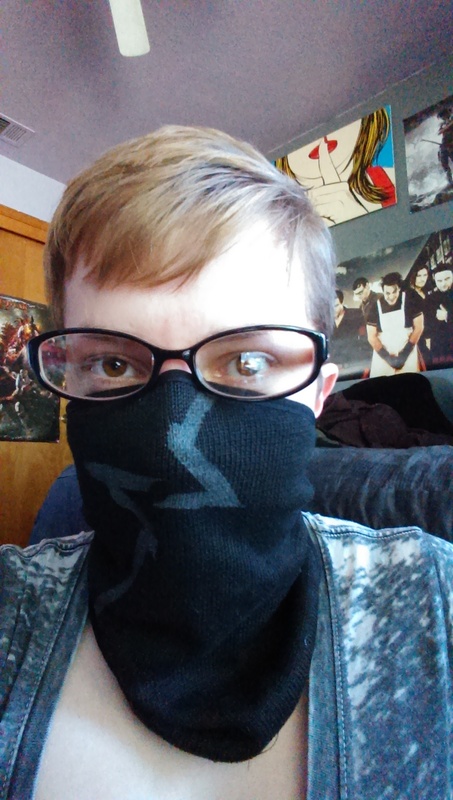 Anyway, I’m off to do some hacking and whatnot so I hope you all enjoyed this unboxing, catch you on the flip side! Cool stuff! I only got the regular PS4 edition and I’m loving it so far. While I didn’t get any of those goodies, I think I might buy the hat that Aiden wears. The Jack and overcoat are definitely cool too, but I think the hat will look good with my pea coat!